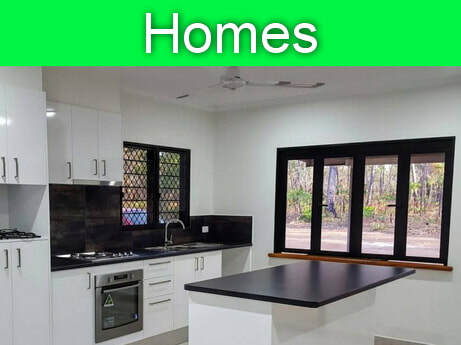 Home builder residential and rural shed builder based in Darwin NT. 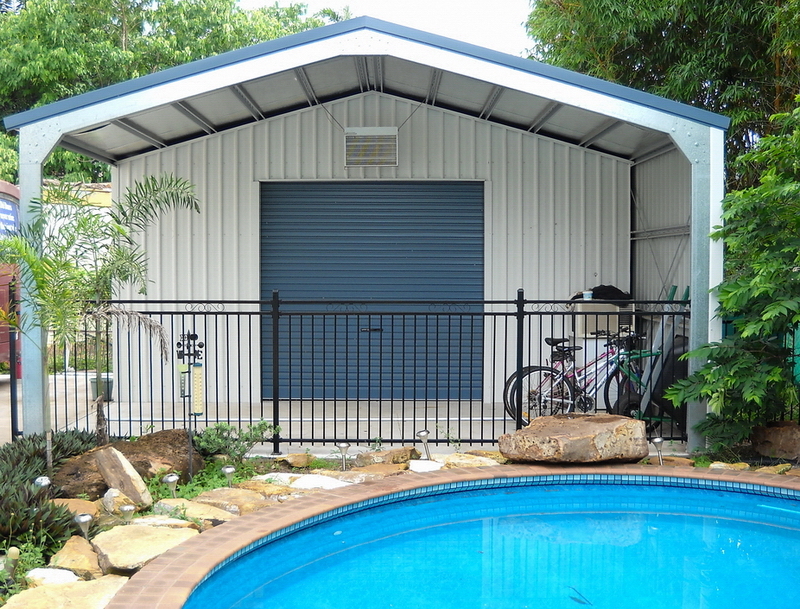 NT Custom Homes & Sheds, builders of commercial structural steel sheds, buildings and class 1A homes. A steel frame home has a strong solid structure which provides greater resistance to fire and termites. Very economical and quick housing solutions . All of our designs are built with the tough Territory conditions in mind. Accredited for large project sheds and commercial buildings building site work at LNG and the Inpex building projects. Territory tough, meeting & exceeding the 5 star home energy efficiency rating! 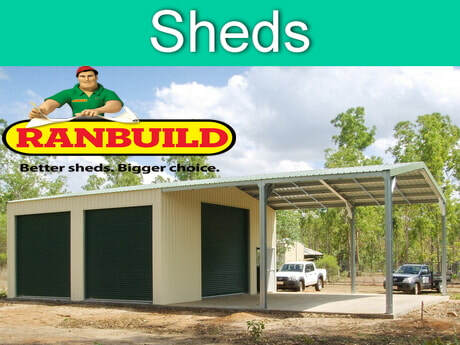 We work with you to design a shed, carport or house to suit your Northern Territory home and shed building needs. We can also design your home with intended extensions for expanding families. 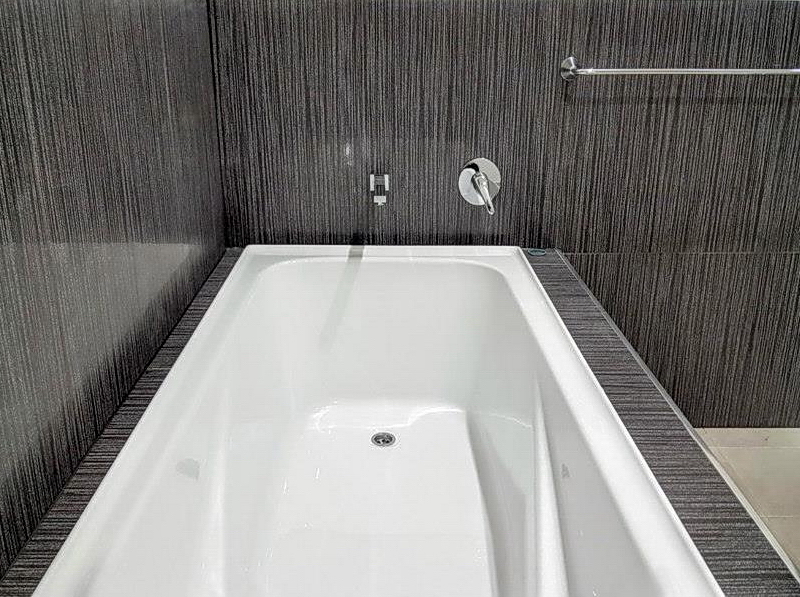 Find out more about our experience and trusted NT tough building methods and request a free quote today. 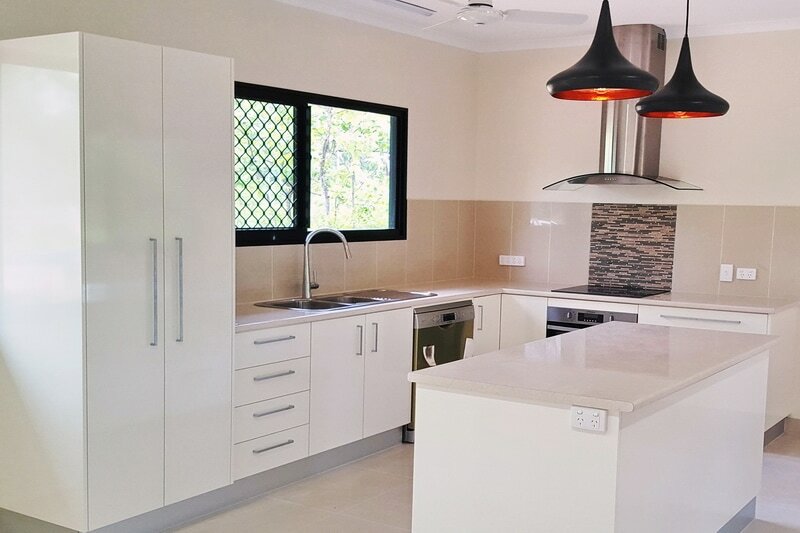 Darwin's NT Custom Homes and Sheds are builders that have been operating in the Northern Territory for over 13 years. Where Quailty is Number one!